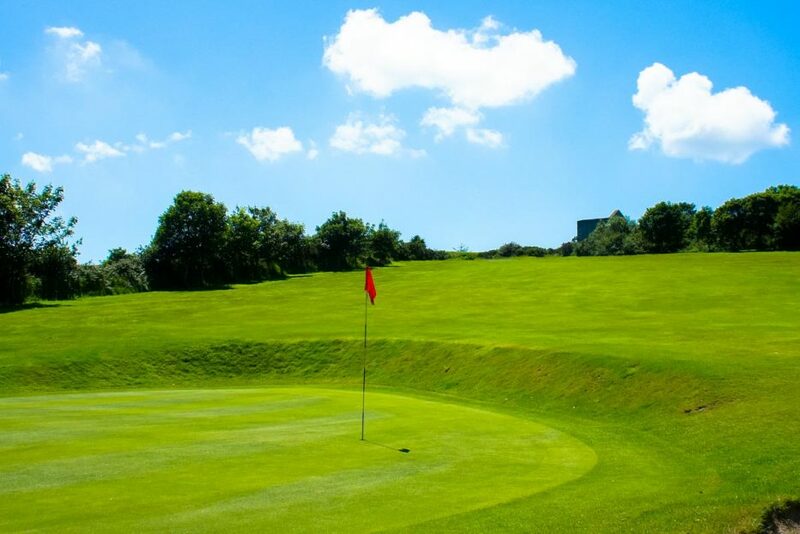 It is hoped that everybody agrees that following the wettest winter in the clubs history the condition of the golf course has been exceptionally good this summer. Rain was recorded on every single day from the middle of October until well into the New Year. The efforts of our dedicated and experienced greens staff should be applauded. 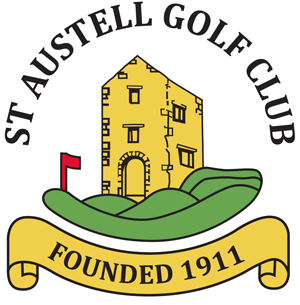 In order for the club to maintain the standards of the course and, hopefully, improve them certain measures will be taken this autumn and winter. This starts with the most essential task of verti-draining the greens and tees. This action enables oxygen and nutrients to reach the root zone thus improving the thickness and quality of grass growth. It also relieves compaction of the surface of the greens. There is a heavy traffic load on the course during the year and inevitably the greens and tees compact downwards. This work takes place on the 10th/11th and 12th October and is carried out by contractor as we do not have the necessary equipment to do the job thoroughly. We have areas of rogue grass known as toadrush in the 2nd and 3rd greens and this will be treated in the next few days. It will mean the holes being closed for a short while for spraying and for an hour after that. It will be done early in the day to minimise disruption. As everybody can see we have dead and diseased trees on the course particularly between the 5th and 6th fairways that are going to be removed. The removal will be done by our own staff and may require the closure of those holes while the work is carried out as a Health and Safety requirement. The timber felled will be available for purchase at reasonable rates and any funds raised used to buy new trees. If anybody has small trees that they want to get rid of and can be used on the course please speak to Lorraine or one of the greens team. It is quite clear that the 10th green is in need of a rethink and work is planned to insert some drainage to improve the playability. This will mean the hole being closed but it will be replaced by the 10A green played from the area used last winter as a temporary for the 10th. This will start as soon as possible so that the green surface can thicken up before the turf is removed. Other routine maintenance will continue such as topdressing and over seeding during the autumn and the maintenance of machinery and course furniture. Roger Lang, Gary Hooper or Tony Pitts directly or via the office.